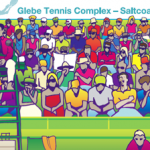 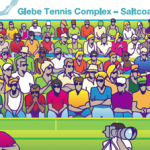 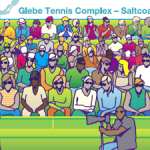 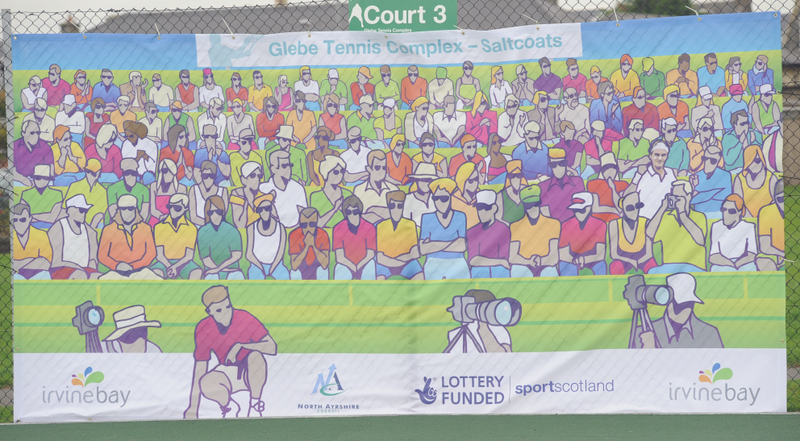 6274 individually illustrated four life size tennis banners for Irvinbay Regeneration Company as they promoted the new Glebe tennis courts in Saltcoats, Scotland. 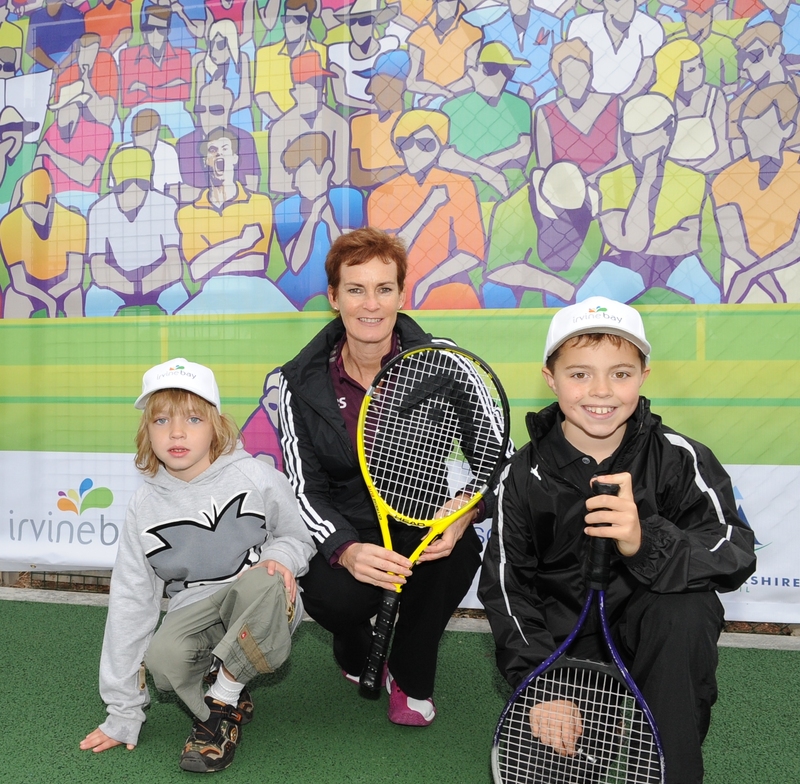 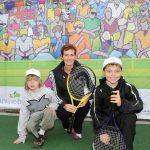 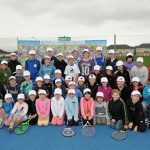 The courts were officially opened on Sunday 17th October by Judy Murray, who also ran a coaching session for 50 local young people. 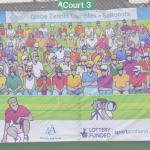 Each banner has a hidden tennis star located in the 5m x 2m graphic mesh and set a great back drop to the new courts that are free to the public. 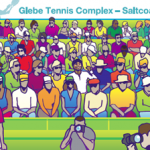 Have a look at the images below to see if you can spot the tennis stars. 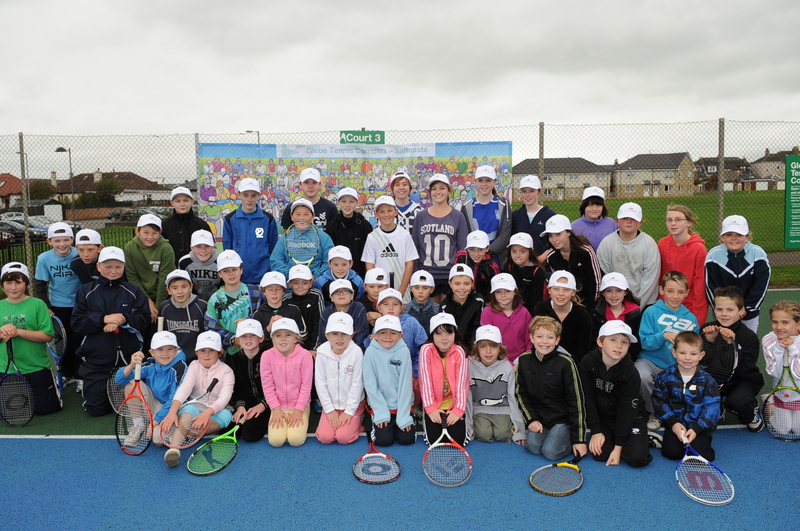 To find out more about this story follow the link below.